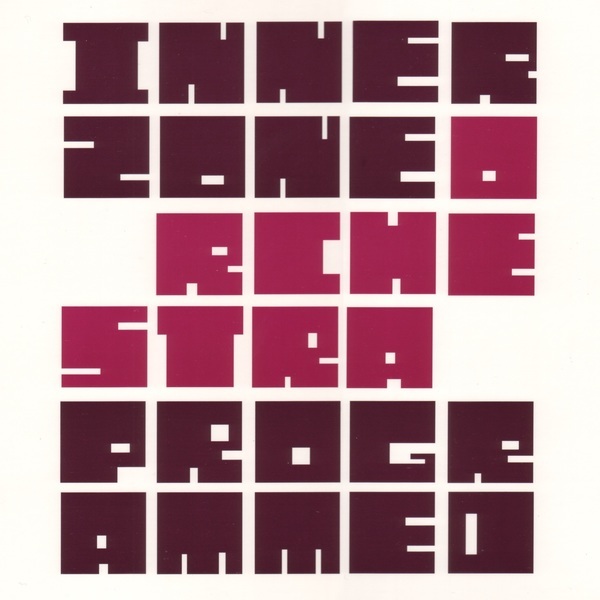 Carl Craig's jazz-drenched Innerzone Orchestra album has firmly assured itself classic status - having listened to it again just now for the first time in ages and realising how every bone in my body intrinsically knows every note played here off by heart it becomes a sort of electronic music staple that every home should own. Featuring the percussive genius of Sun-Ra's drummer Francisco Mora and a host of talent (from Richie Hawtin to Craig Taborn) - if you missed out on this the first time round - now's your chance. Awesome.